We are offering a wide range of 20 Litre Pet Jar in the market. Our provided products are designed under the supervision of experts. 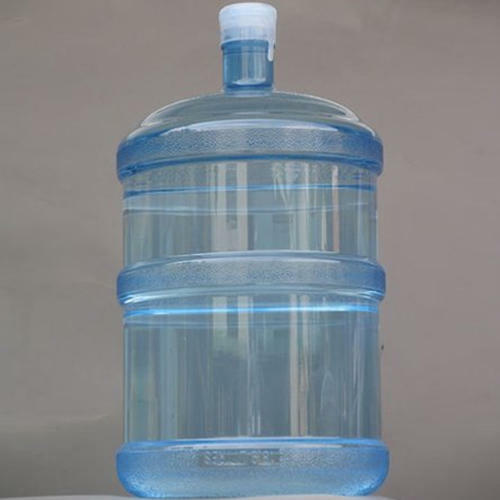 Established in the year 2016, Quality Pet (A Brand of M. S. Madan singh) is considered amongst the reputed manufacturers and wholesalers of Water Cooler Jar, Plastic Bottle, Plastic Taps, Pet Jar and much more. We are a Sole Proprietorship firm. The offered products are immensely acclaimed in the market for their flawless performance, crack resistance, perfect design, simple usage, high tensile strength and longer working life. Developed in line with industrial standards by the use of superb quality raw material and modular techniques, the offered products are available in accordance with the clients’ specifications. Moreover, our customers can obtain these products from us at most affordable prices.